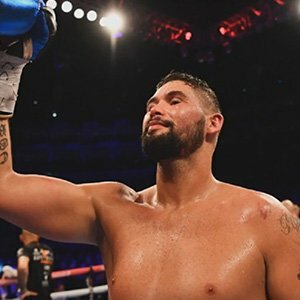 Tony Bellew vs Usyk What's Your Prediction? Tony Bellew V Oleksandr Usyk Head To Head - Who Will Crack Come Fight Night? "El Niño de Oro / Golden Boy"